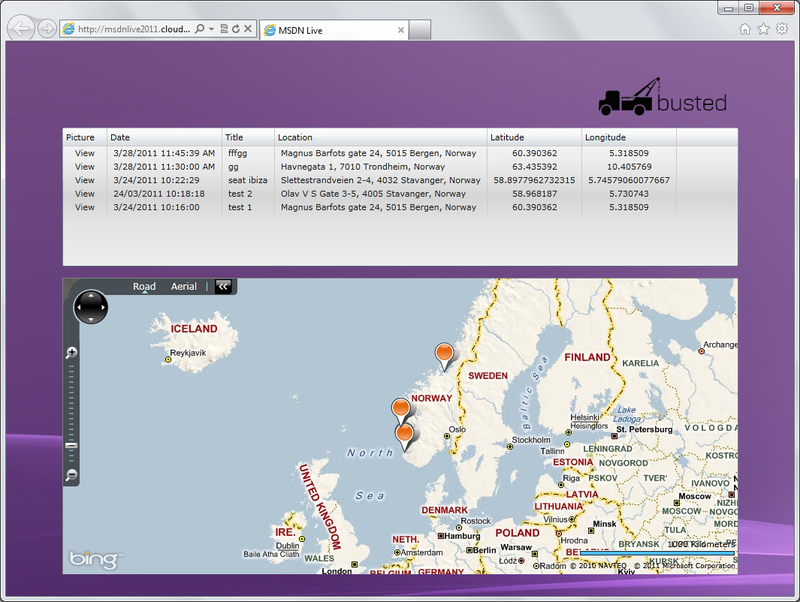 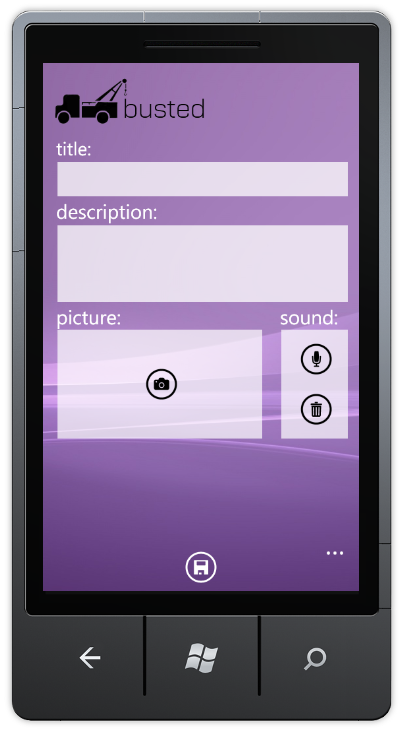 The following is a list of all entries from the WP7 category. 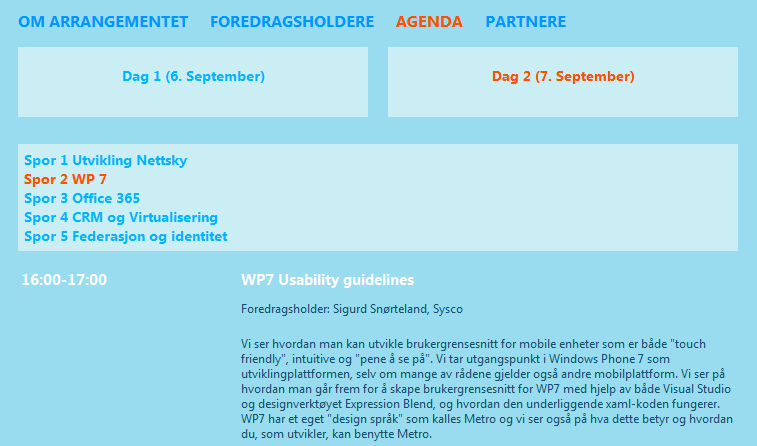 Source code and presentation from the session (WP7 Usability guidelines) I gave at the Microsoft event ‘Muligheter 2011’ last month. 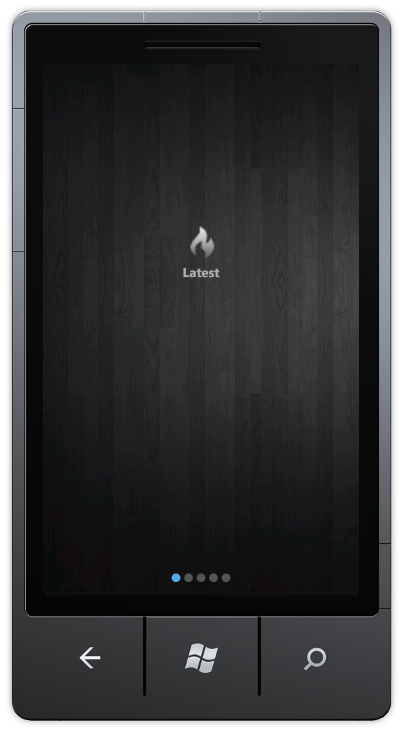 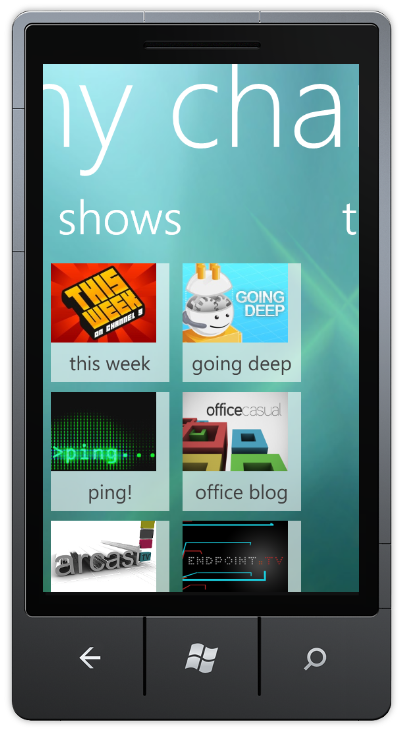 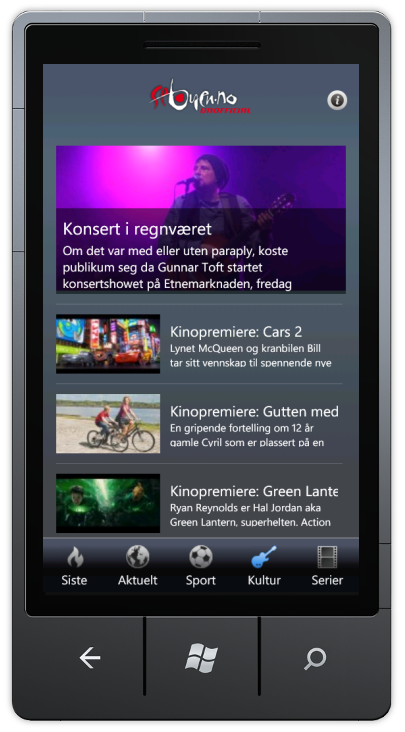 This is an unofficial SeByen WP7 streaming client. 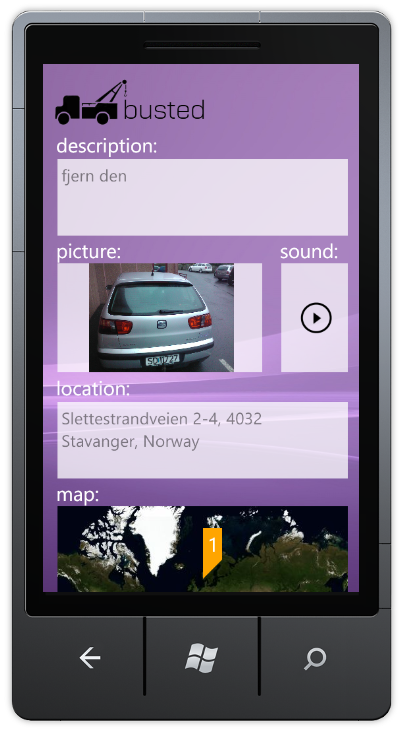 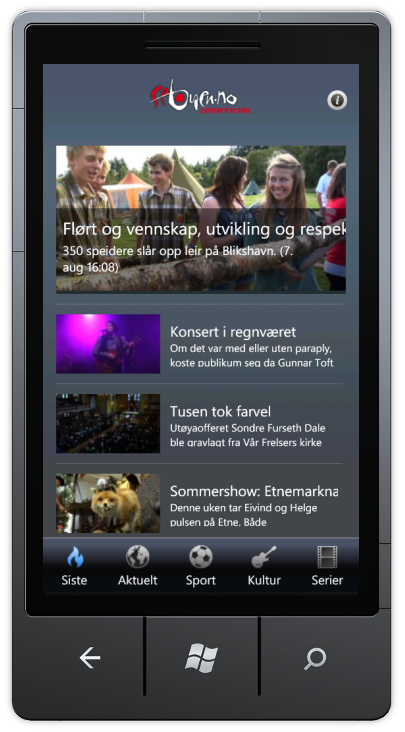 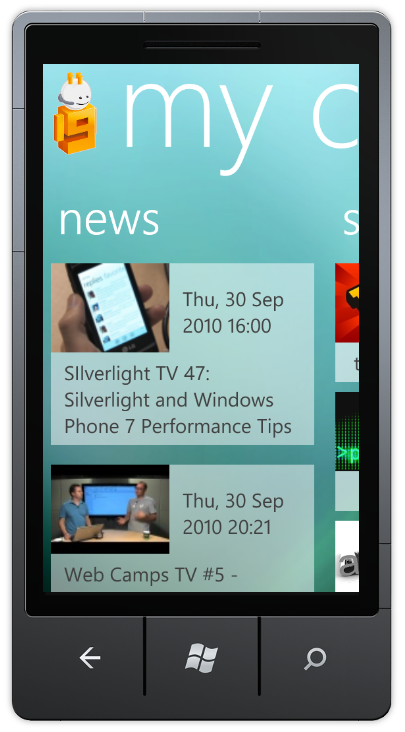 PageTurn7 is a “flip page” WP7 app. 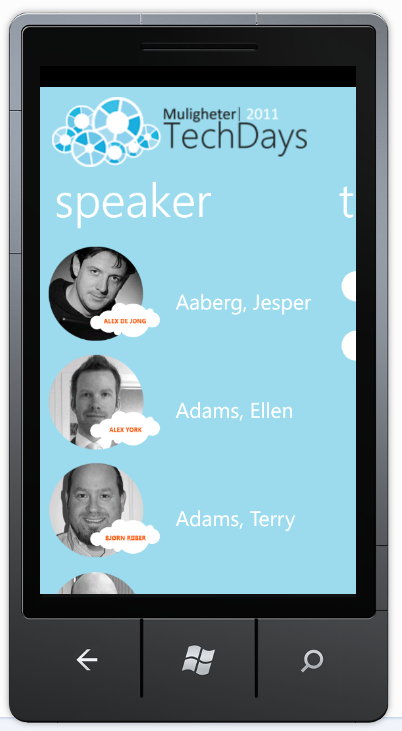 Flip page refers to the effect of flipping through the pages of a digital document as if it were a physical document. The benefit of having a page turn app is that it affords the user experience of reading an actual copy of a physical document or magazine.